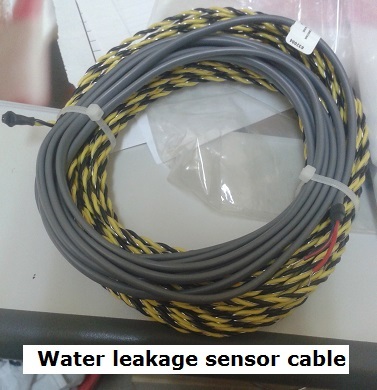 This is our water leak detection system for detecting water leak in home, apartments, villas, server rooms, data centers, control rooms etc. 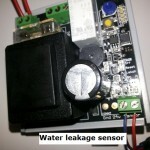 Please read more on our water leak detection. Vacker supplies all kinds of water leak detection in United Arab Emirates (Dubai,Abudhabi,Sharjah,AlAin,Ras Al Khaimah & Fujeirah) and other countries in the Middle East.